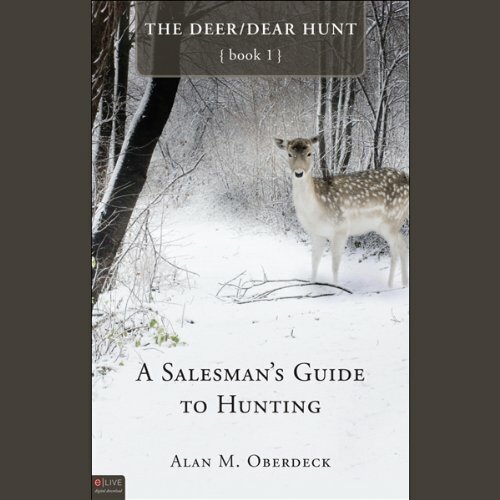 Showing results by author "Alan Oberdeck"
Veteran salesman Peter Waldmann is on a routine sales call when he is surprised to find that the new purchasing agent he is calling on is none other than John Stemple, his very best friend from high school, 40 years earlier. 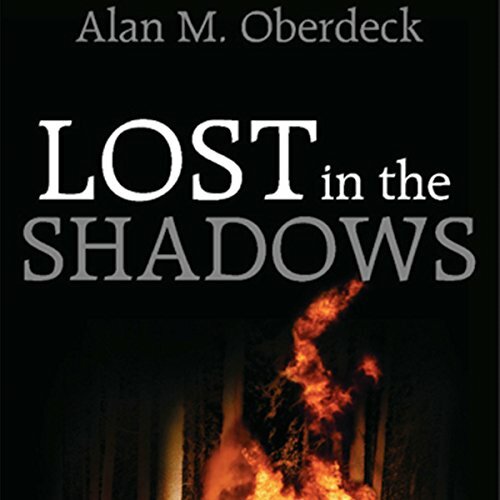 When John invites him to come on a deer hunt with him in Edgerton, Wisconsin, a place Peter hasn't returned to in 40 years, he embarks on a journey to the past that will forever have a lasting effect on his future. Peter Waldmann and Linda Leigh Sanderson have each returned home from their two-week vacation in the great northwest. They plan for Peter to meet Linda again in Edgerton, Wisconsin, over the long Labor Day weekend. Will she be able to introduce Peter into her world? 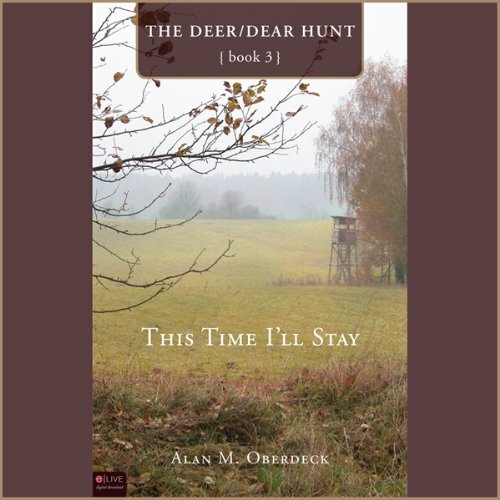 Will she even want him to be a part of her life?Author Alan M. Oberdeck brings together Linda and Peter in the third volume of The Deer/Dear Hunt Series. For the past six months, Peter Waldmann has been looking forward to his meeting with Linda Leigh Swanson, the long-lost love of his life, at the Vancouver airport. He has such a grand vacation planned! 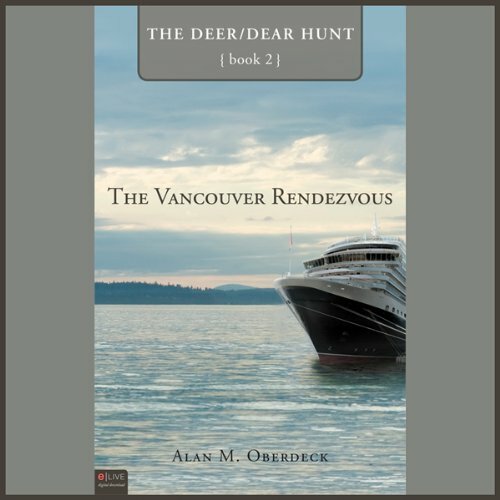 The day has finally arrived, but when Linda comes out of customs at the airport, Peter senses something is terribly wrong.